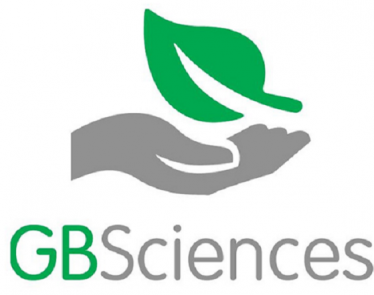 HomePress ReleasesGB Sciences Launches Global Expansion in Canada with GBS Global Biopharma, Inc.
LAS VEGAS, March 19, 2019 /CNW/ — GB Sciences, Inc. (OTCQB:GBLX) today launched a global expansion strategy with the formation of GBS Global Biopharma Inc. (“GBS Global”), a cannabinoid medicine company based in Canada. 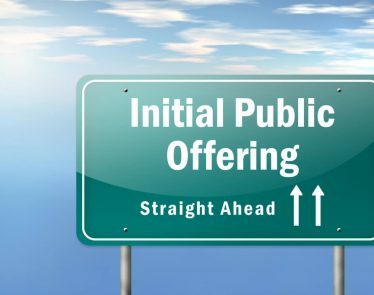 GBS Global will expedite the development of clinical programs and IP currently indicated for 60 disease and health conditions. 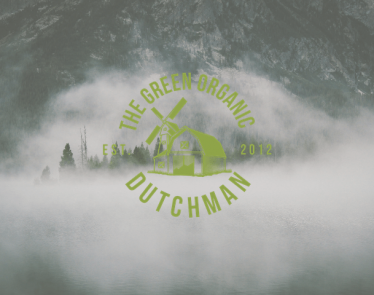 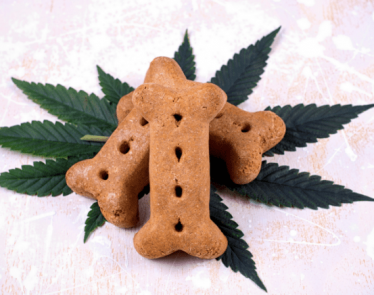 GB Sciences, Inc. (OTCQB:GBLX) is a diverse cannabis company, focused on standardized cultivation and production methods; as well as biopharmaceutical research and development. 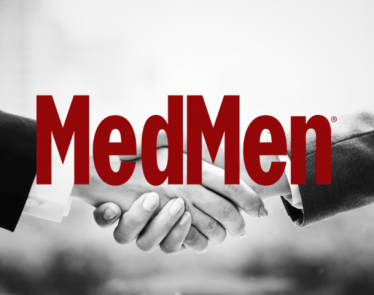 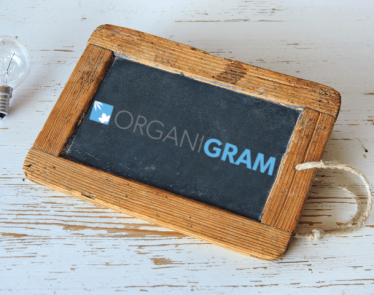 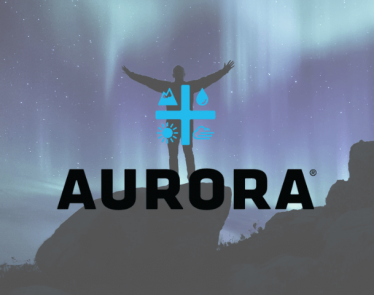 The Company’s goal is creating safe, standardized, pharmaceutical-grade, cannabinoid therapies that target a variety of medical conditions. 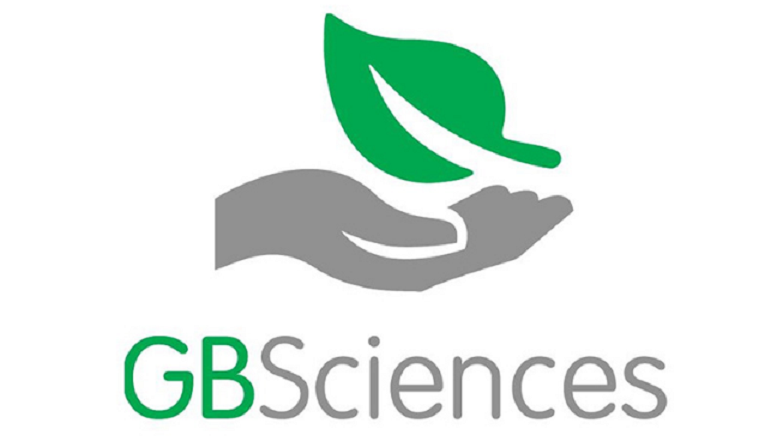 To learn more about GB Sciences, Inc., go to: http://gbsciences.com. 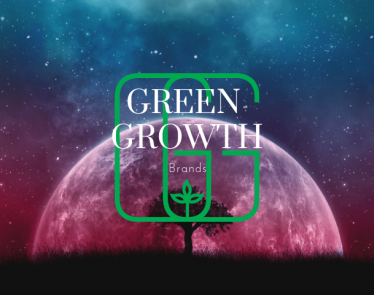 On November 9th, GB Sciences hosted an open mic-dialogue with key stakeholders in the cannabis industry that focused on addressing medical patients’ needs through improved standardization and innovation of future medical cannabis products.